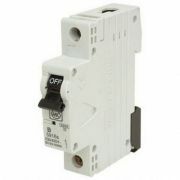 Here you'll find our range of Accessories for the MK Sentry range of Consumer Units. These range from simple locking devices for your MCBs or RCDs, through to 7 Day or 24 Hour timer modules, to allow for easy and accurate programming and scheduling. All of these products will allow your MK Sentry Consumer Unit installation to be taken to the next level with a variety of upgrades. Remember, we offer Free Delivery on orders over £49 - and a minimum one year guarantee on all of our products - so you can place your order online with confidence today! 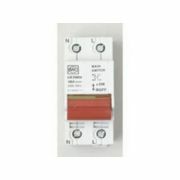 We offer the whole range of MK Consumer Unit accessories, so whether looking to buy a replacement MCB or new MK Sentry RCBO, we supply everything from full kits to replacement items and accessories. 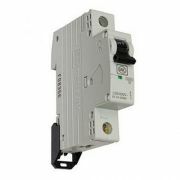 We also supply MK RCDs. Huge range of amp ratings available depending on your requirements. Remember that as with all of the items available to buy online, we off a minimum one year guarantee on all products, including the MK Sentry range. We also provide Free Delivery on orders over £49! 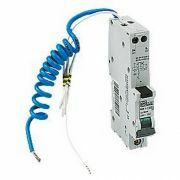 Here you'll find our range of MK RCDs and main switches which are suitable for the MK Sentry range of Consumer Units. 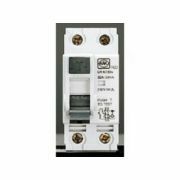 These MK Sentry RCDs are available in a great range of module numbers, amp ratings and pole numbers, we supply the entire range and are all available to buy online.  MK are renowned for their quality of manufacture not only with consumer units but across a broad range of electrical products. Remember that we offer Free Delivery on orders over £49 - which applies to most of the MK RCDs available in this category.